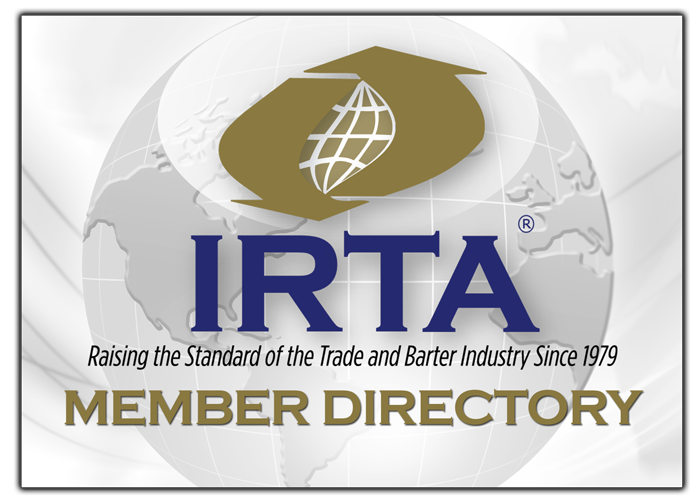 IRTA’s Money Transmitter Regulations Committee is pleased to release its “Cryptocurrency Money Transmitter Advisory Memo.” The advisory memo is an important educational tool to help alleviate the confusion in all sectors of the barter industry regarding the differences between barter industry trade credit practices and altcoin cryptocurrencies methodologies. The barter industry has seen recent practical negative ramifications resulting from the traditional banking sector’s misplaced perception that barter exchanges are cryptocurrency organizations. Banks have denied business cash credit lines and/or refused to provide merchant bankcard processing services to barter exchanges because they have erroneously concluded that barter organizations’ trade credits are a form of cryptocurrency.